Happy Halloween Neighborhood Car Care Friends! They're rolling out the door! Trusted OC Mechanic dot com . . . .
How are your tires gripping the road this slick & slippery morning? Some tires we refuse to offer. Our customers deserve lasting quality. We Need Your Feedback Today! Does the Seller's REALTOR a l w a y s Say "There's another offer." ? Holidays Shopping to do? 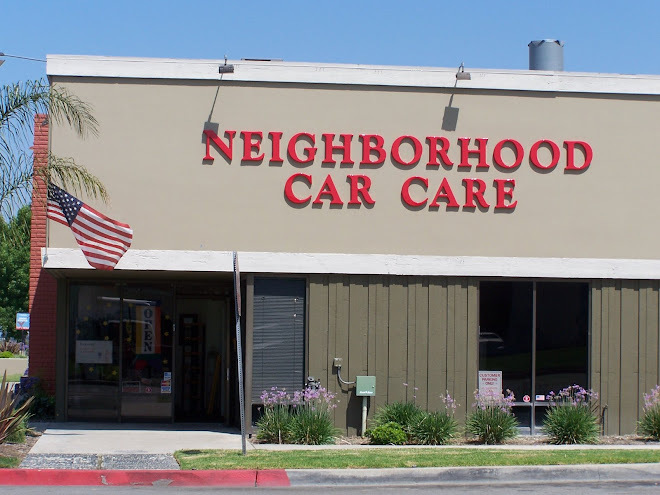 CAR CARE While You Shop. 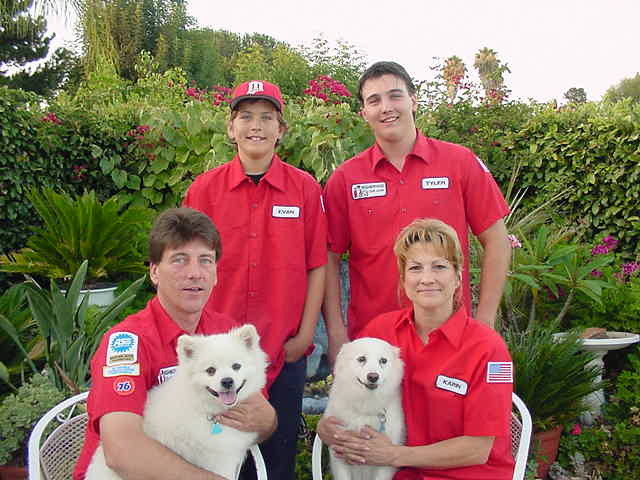 Let Me SHUTTLE you to Target, MV & LH Malls or LF Arbor while we maintain your car. NEVER put feet on the dash board in a moving vehicle! If your airbag deploys for any reason, well you know the rest. 'See it all the time. Check out OC Networkers page on facebook! So staying positive is pretty challenging when you had THE WEEK FROM HELL. (Echo Echo) Felt down in am but busy work around the house helps. Early morning Internet Research stopped us from getting involved in a very sketchy experience. Dogs R mad, no walk. We R glad! iLove Google! Used cars can be a great value or a Wallet nightmare! Let us inspect it BEFORE you pay for it. Repairs needed can often lower the price! I am Toast! What A Day from Hell. There IS a full moon in my universe. Waiting to hear a big YES on something we have been praying for for a long time! Feel Free To Pray Along! Some crazy man just came into our shop demanding to see the owner. He was very physically aggressive. Left as quick as he came! Full Moon? OMG, do I need to get this upset with an entity that is supposed to be an Ally? PLEASE and THANK YOU! For granting us our dream God. Customer had her steering fluid service. Took the vehicle to dealer. Guess u know what they tried to sell her! She let them have it! YES!!! I think I heard a waiter call me "Ma'am" today! What an insult! God Is Working In Mysterious Ways.